Brief Profile: Dr. Rajib Bandyopadhyay has been working in the School of Technology since October 2010. He received his PhD degree from National Chemical Laboratory (NCL), Pune in 1997. Later he did postdoctoral research in Japan (NEDO and JSPS Fellow) for four years followed by Germany (Alexander von Humboldt Fellow). Before joining PDPU, Dr. Bandyopadhyay worked in senior management position in the R&D sectors of various multinational companies including Sud-Chemie, Owens Corning and Sika. He has more than 35 publications in peer-reviewed international journals and book chapters. He also regularly reviews journal papers from Elsevier and other publishers. He is a life member of International Zeolite Association. Areas of Interest: Surface properties and applications of clay minerals. 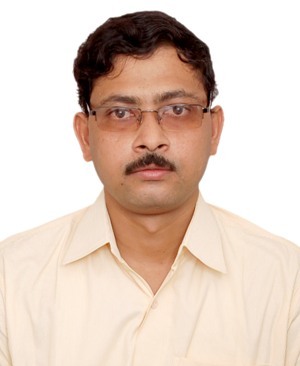 Brief Profile: Dr Nirendra M Misra is with PDPU since April 2014. He has teaching and research experience of nearly thirty years. Prior to joining PDPU he was Professor in the Department of Applied Chemistry at Indian School of Mines (ISM), (now IIT (ISM), Dhanbad). 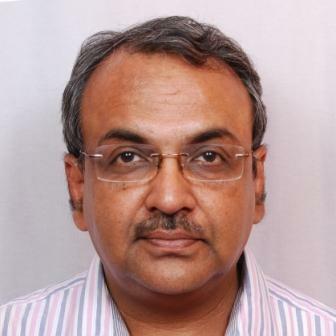 He has guided ten PhDs and a number of MTech/M.Phil dissertations.He also had a brief stint, of four years, with the ONGC as Chemist. Areas of Interest: Isotope geochemistry; Environmental geochemistry; Groundwater studies; Weathering-Climate connections. 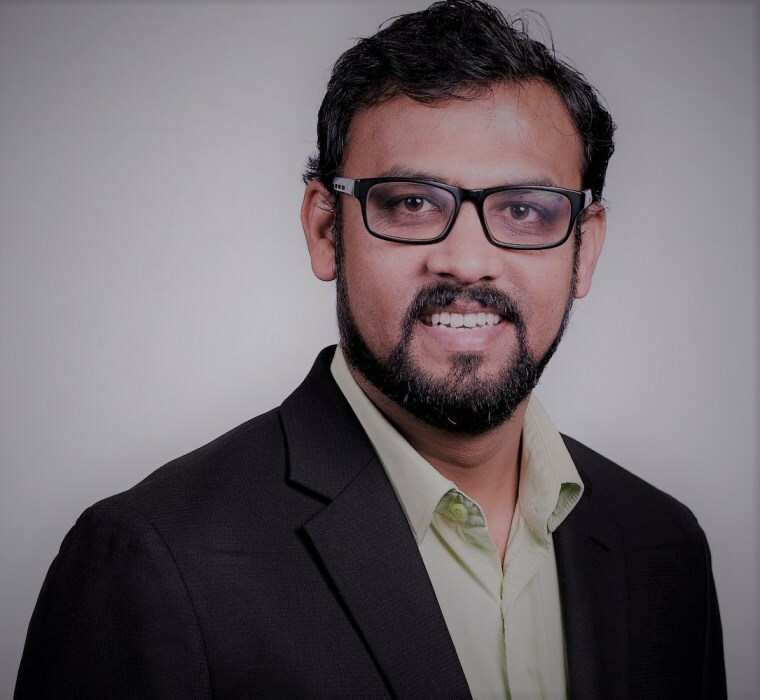 Brief Profile: Dr. Anirban Das joined the University in December 2008 and is working as an Associate Professor. Prior to joining the University, he worked as a JSPS fellow at Hiroshima University (Japan), and as a postdoctoral fellow at University of Ottawa (Canada). During his lien from the University (2010-2012), he also worked as a research associate/postdoctoral fellow at James Cook University (Australia) and at National Cheng Kung University (Taiwan)----all these positions were funded by science agencies of the respective countries. He has/had been awarded with TWO DST funded projects (60.2 Lacs) to carrying out geochemical and isotopic research on Chromium and Fluorine rich groundwater. His research interests fall in the larger domains of isotope and environmental geochemistry. 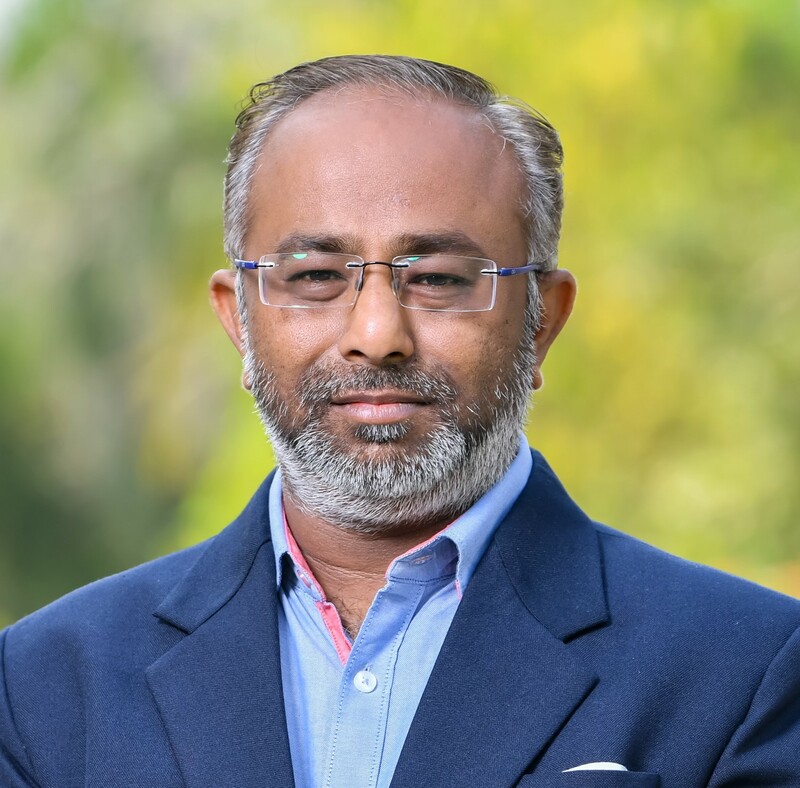 His research works are published in high quality international journals, and in addition, he receives invitation to review articles/proposals submitted to international journals/Science foundations (NSF). He was/is involved in teaching of courses such as marine geochemistry, thermodynamics, kinetics, inorganic chemistry, engineering chemistry and chemistry to BTECh/MSc/BSc students. Areas of Interest: My research interest is an frontier area of science, which is development of thin film solar cell and Non linear optical materials. Brief Profile: My research interest is an frontier area of science, which is development of thin film solar cell and non linear optical materials crystals. Areas of Interest: Research focuses on addressing energy, environmental and health issues. Synthesis of energy harvesting materials, biosensor and OLEDs, supramolecular materials for bio applications, synthesis of novel adsorbents for water remediation, biofuel technology, developing strategies for C-H activation and new synthetic methodology. 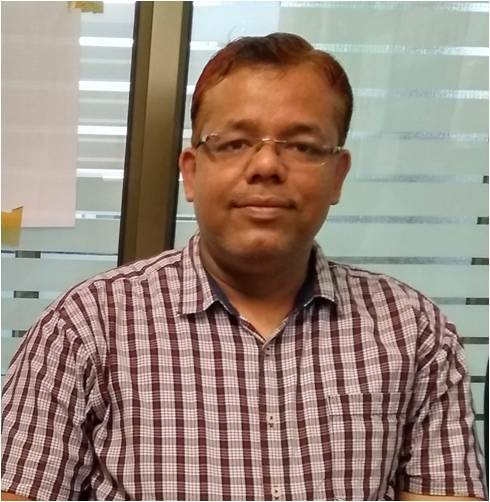 Brief Profile: Dr. Manoj Kumar Pandey is currently working as an Associate Professor in Department of Science, SoT, Pandit Deendayal Petroleum University. His research interest mainly focuses on addressing issues of energy, environment and health. He has more than 17 years of research and teaching experience in numerous topics and handled many academic and administrative responsibilities. He has completed several major and minor research project from various funding agencies and has several active national and international research collaborations with eminent scientist. 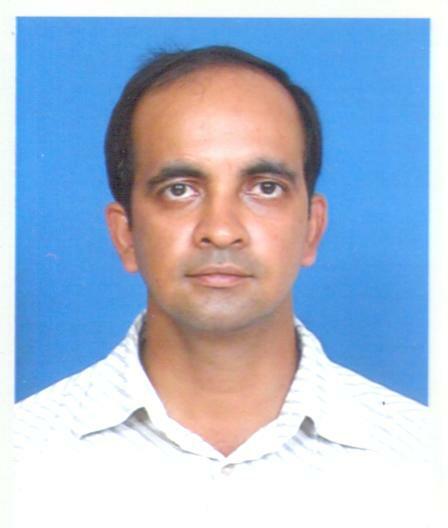 Prof. Manoj has published many research publications with good impact factor. 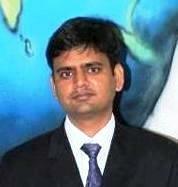 He is also working as Schedule one auditor in Gujarat pollution control board (GPCB). Prof. Pandey research group is currently working on ongoing/completed major research project funded by SERB, DST and several other minor projects. Areas of Interest: Global warming and climate change, Atmospheric water vapour cycle, Cloud microphysics, Ocean surface water processes, Sustainable development . Brief Profile: Prior to joining PDPU he was working as a post doctoral fellow at Physical Research Laboratory, Ahmedabad. He did his Ph. D. from Physical Research Laboratory under the guidance of Prof. R. Ramesh. He was awarded his Ph. D. thesis titled 'stable isotopic studies of atmospheric water vapour and clouds' in 2010. Dr Balamurali Krishna Mayya K.
Areas of Interest: Plasma Spectroscopy, Nanoscale device Physics, Statistical Physics. Brief Profile: Post Doctoral Feloow, Dec. 2006-Nov. 2008, PRL, Ahmedabad. Ph.D. in Physics, PRL, Ahmedabad. M.Sc. Physics, Dept. of Physics, University of Pune. Areas of Interest: Energy harvesting from soft materials such as polymer and lipid-based vesicular systems forms the core research interest. Electricity generation from shape fluctuations induced in such soft material systems through external agents such as temperature and osmotic pressure. Electrochemical hydrogen generation from metal-based layered and molecular materials. Chemical modifications of such metal-based molecular materials for energy applications. 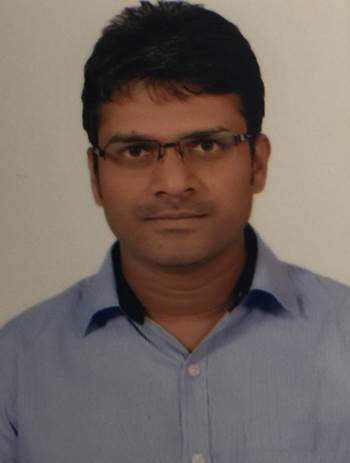 Brief Profile: Balanagulu Busupalli had completed his PhD from CSIR-National Chemical Laboratory and MSc from Sri Venkateswara University in Chemistry. He has gained postdoctoral experience from Harvard University for two years and from the University of Massachusetts Boston for six months, during which he had worked on origins of life through realization of self-replication in artificial cells. During his PhD he had worked on less studied structural features of two-dimensional layered materials such as palladium thiolates and utilized them as precursors for the preparation of magnetically active metal sulfide nanosheets. Later, these were utilized as efficient catalysts for electrochemical hydrogen generation. 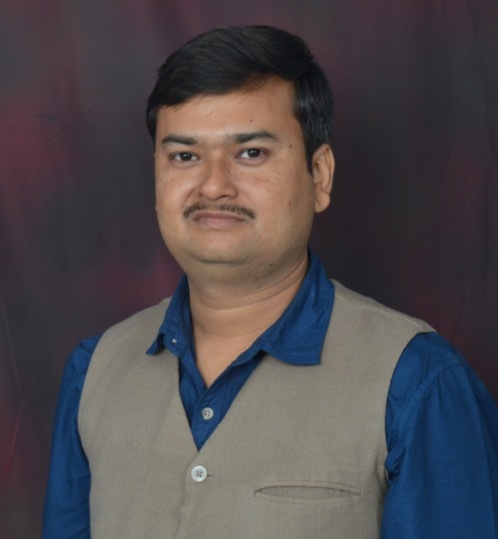 Brief Profile: Dr. Brijesh Tripathi holds Ph.D. in the area of solar photovoltaics and is currently working as Assistant Professor at School of Technology, Pandit Deendayal Petroleum University (PDPU), Gandhinagar, India. He completed undergraduate and postgraduate studies from C.S.J.M. University, Kanpur with first division. He is life member of Solar Energy Society of India (SESI) and Indian Society for Technical Education (ISTE). His research interests are in the efficiency improvement of a solar PV cell using better structural design, trapping more light through novel concepts, e.g., plasmonics and studying the underlying mechanisms of interfacial charge transfer through the various layers of the solar PV device. 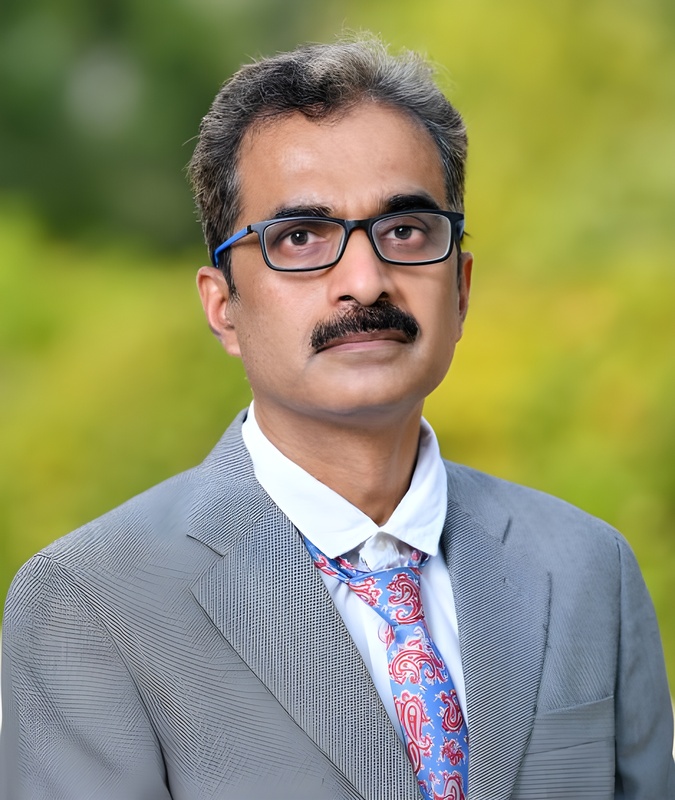 Prior to working at PDPU, he worked at Cell Technology Division, Tata BP Solar India Ltd., Bangalore and Photonics Division, Indian Institute of Astrophysics, Bangalore. He has gained expertise in thin-film deposition technologies through various vacuum and non-vacuum techniques. Further, he has expertise over solar cells and PV module development and characterization along with the monitoring and performance evaluation of megawatt scale solar PV power plants. Areas of Interest: 1. Chemiresistive and electrochemical sensor for the detection of gas and liquid phase analytes. 2. Adsorbents for water purification. 3. Organic/ Inorganic photo-sensitizer based solar cells. Areas of Interest: Working in the field of computational Condensed Matter Physics, exploring various properties of the materials. He is in expertise of lattice dynamical studies of the materials like Half metallic heusler compounds, spin gape less semiconductors, spintronic devices, pervoskite solar cells etc. 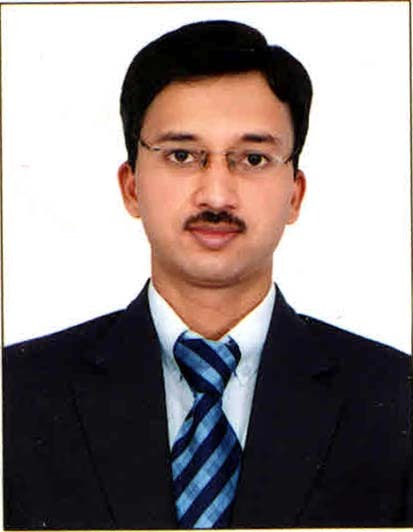 Brief Profile: Dr. Satyam Shinde has joined PDPU in April, 2011. Before that he was associated with Nirma University, Ahmedabad since 2005.He received his Ph. D from M. S University of Baroda in 2006. He has published several research papers in reputed journals and attended international conferences. He is also reviewer of some of the reputed journals. 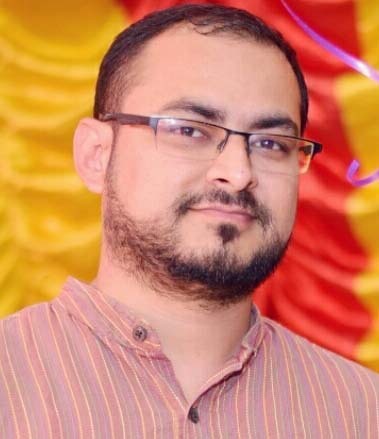 Brief Profile: Prahlad Kumar Baruah joined Pandit Deendayal Petroleum University, Gandhinagar on April 4, 2019. He is pursuing his Ph.D. in the Department of Physics, Indian Institute of Technology, Guwahati and has recently submitted his Ph.D. thesis. He completed his Bachelor's, B.Sc. (Hons) Physics from Hindu College, University of Delhi and then went on to complete his Master's, M.Sc. in Physics from the department of Physics and Astrophysics, University of Delhi. He has also qualified the CSIR-UGC National Eligibility Test (NET). His research work mainly focuses on the interaction of high power laser with matter. He has worked on the synthesis of plasmonic nanoparticles using the technique of pulsed laser ablation in liquid. Apart from the application of the synthesized nanoparticles as efficient surface enhanced Raman scattering (SERS) substrates and antibacterial agents, he has also studied the dynamics of the processes of cavitation bubbles and shock waves in liquid both analytically and experimentally.